Audio Blocks is one of the coolest new instruments I have seen. These look like so much fun. Audio Blocks by Percussa are a new MIDI instrument that you can input your own samples to create completely original and new compositions of your own. I wish they were a bit cheaper to buy. A set of four blocks runs around $600 US. A little steep. Here is some info from their site. Improvisor is a MIDI sequencer application which plays back multiple step sequences with up to 64 steps in length. Each sequence is entered using velocity and semitone patterns, relative to a root note. Semitone patterns can be played back using different velocity patterns or the other way around. Semitone patterns can follow each other, which means they will add to each other’s relative semitone steps. 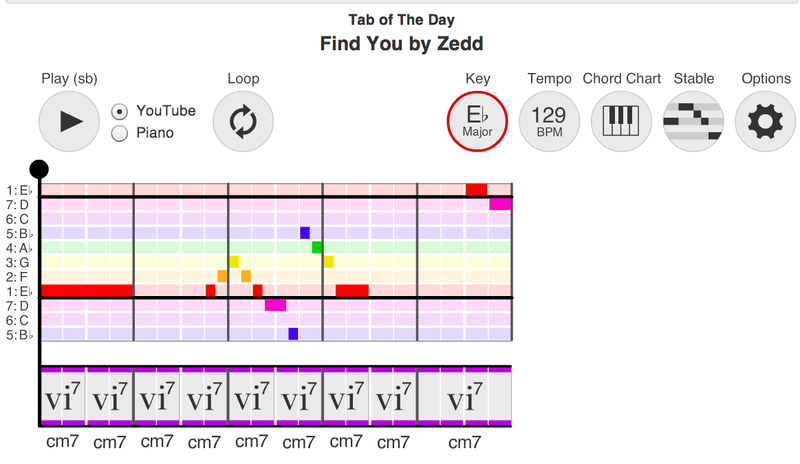 By drawing your own semitone and velocity patterns, and making patterns follow each other, you can create completely new melodies, which you didn’t imagine before! Rapping is both an interesting and accessible composition style that can teach students all about musical form, rhythm, phrasing, dynamics, timing, lyric creation, digital audio recording and more. For a lesson idea that will link you into the English department, ask them which play they are including in the years curriculum. 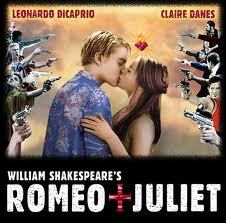 In my case it was Romeo and Juliet. I got them to translate the soliloquy into modern language and create a rap performance. It was not only hugely successful and fun, the students learning more about song construction, music theory, and performance than they will ever know. Free Technology for Teachers has pulled together a great post of 7 wonderful applications that music educators and students can all use to enjoy and learn about music. They are all well worth looking at and incorporating into your classroom teaching. Check them out! Everyone is making lists of their favorite apps from 2010. For me making a list is too finite. There are so many great apps out their but my most useful app that I used in 2010 as a music educator that I would not want to do without is NoteFlight. It is a music notation and playback application that has made a huge difference in my classroom. NoteFlight is not a granddaddy music publishing and notation software like Sibelius or Finale. However, it does include all of the most common and useful features you would need to teach general music and composition. My students make use of the fact that you can notate and print, save as a sound file, or a midi file for import into GarageBand (or other music DAW software). And the basic student membership to NoteFlight is free, it is online web software so the platform of computers you are using does not make a difference. Homework can be done with any computer with an internet hookup. Teachers and heavier users can buy a higher level membership at a very affordable price that allows more flexibility for sharing to larger numbers of students. This allows templates of exercises that can be shared online. I also can make comments in text on the music and share it back with the students. And not least the Interface is the best I have come across for notation software. It is simple, clean, and easy to use. No need for thick and heavy manuals. Check it out at NoteFlight.com.